Well, those are valid points and I understand the need for creature comforts and toilet seats! However, hear me out. Learning and practicing camping skills is an important part of being prepared. It’s doesn’t have to cost a lot of money, anyone can learn these skills, and they will come in handy in a variety of survival settings. Several years ago my family dived headlong into tent camping. Although we do like modern toilet and shower facilities, it’s really, really nice to get away from all that and head into the wilderness where going to the bathroom requires a flashlight, shovel, and a roll of biodegradable toilet paper. I can definitely appreciate the comforts that an RV or a similar camping vehicle affords, but that just isn’t primitive camping. It’s living in a tiny house on wheels, complete with modern plumbing and electricity. 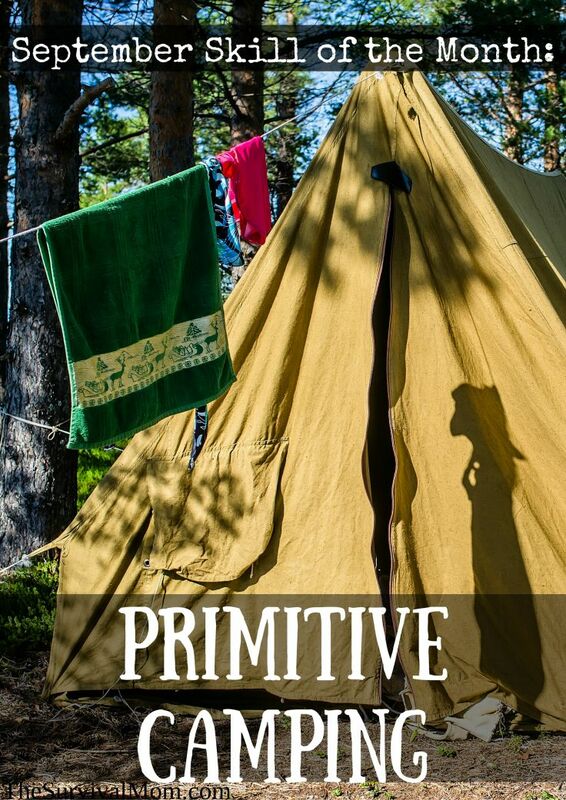 Primitive camping is tent camping, plain and simple. It’s going to sleep on the ground, yes, padded bedrolls are allowed, and enjoying nothing but nature all around. It’s cooking over an open fire, settling a Dutch oven in the coals, and then sitting back, anticipating another amazing meal. There’s something about the fresh air that intensifies the appetite and, somehow, enhances the flavor of food. The very best s’more I ever ate was cooked on a clothes hanger wire over a campfire. Ditto for my homemade chili. 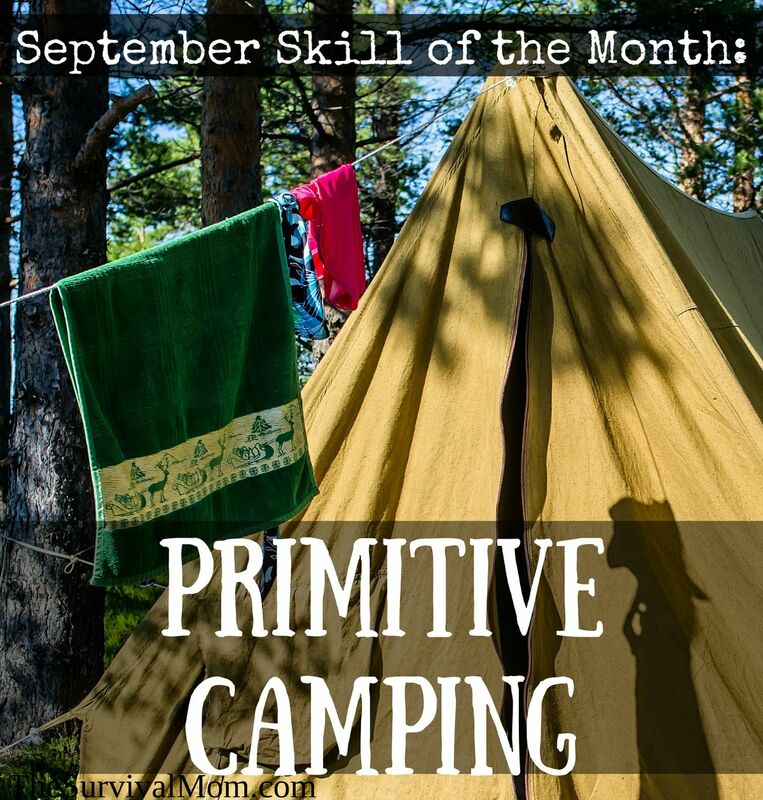 Why is primitive camping a necessary skill? Even if you ultimately never venture out and set up that tent, knowing these skills and practicing them will still put you at an advantage in any survival situation. A lot of space on the internet has been devoted to the topic of bugging out and bug out locations. Few people have many options when it comes to having that safe little hidey-hole. However, having these skills, along with the necessary supplies, will at least provide you with one option: living in a tent. Tent-living in a scenario like this isn’t meant to be a permanent solution, but it beats living out of your car, sleeping under a bridge, or heading to a government shelter. Read more: Living out of a car is something millions of people do every day. Check out these tips from one such person. A bug out location by any other name is a “second home”. It’s a home that will require furnishing, insurance, and security measures. Primitive camping, on the other hand, is something that anyone can afford. Tents, sleeping bags, camp stoves, fishing poles, tarps, and much more can be purchased for pennies on the dollar at thrift stores, yard sales, and through sites such as Craigslist. Acquiring these supplies doesn’t have to cost a lot of money. 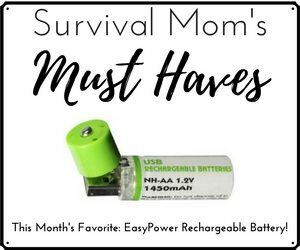 Our family enjoys primitive camping and we haven’t spent a fortune, but we’ve still ended up with a few items we rarely, if ever, use. I have a darling set of mini-Coleman lantern lights on a string that we’ve never once used! Start with the basics, put them to work on a weekend camping trip, and only then buy anything else. Consider the primitive campsite you are planning and preparing for to be a back-up bug-out location. Have a number of different camping areas in mind and know ahead of time different routes to each destination. You’ll get no closer to nature in God’s country than this. Learn how to tie knots on this Animated Knots website. 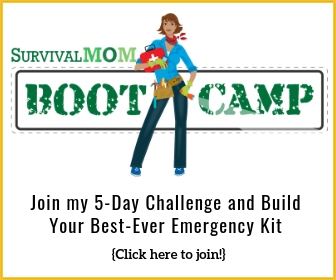 Terrific blog with primitive camping advice, Survival Common Sense. A few good topics, but it’s a bit presumptuous to call yourself “the world’s #1 site” when you don’t even have 10 articles posted. Save the hype for when you’ve earned it and get busy earning it. 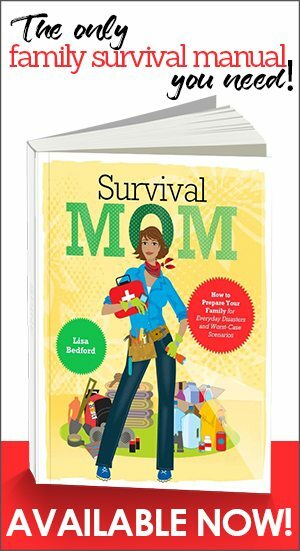 Have you not been to her website or read her book or seen her instructional webinars, she is far more than a few posts on Pinterest. Maybe you should not be so presumptuous and check your facts. Kim, I think Gale was responding to Tom’s post. 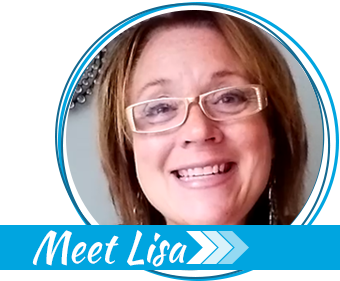 His site says “world’s # 1 website” not Lisa’s. Roughing it is definitely not one of my strong points. However, I know it is a skill that would definitely be useful. Perhaps if we didn’t live where it was so hot and the mosquitos carry you off. Ha! Bu in a SHTF situation, you really don’t have a say in your preferences. Hope it never comes to that. Last week we decided to go camping in the Big Horns, leaving the 5th wheel behind so we could take our ATV Trailer. We camped in a tent , cooked over a fire and got our water out of a stream. Mornings were cold, one morning woke up to 31 degrees. We had an amazing time. Still so much to learn, guess we just need to camp tent style more often. I was fortunate enough to learn how to camp this way as this was the only style of camping my family would do. 2-3 times a year we would go camping by a river and my dad would have his riffles in case of snakes or other dangerous wild life. I didn’t know that there were other ways to camp till I became an adult. I definitly recommend camping this way at least once a year so that you can keep the necessary skills needed for this and don’t become rusty in case something happens causing you to have no other choice but to survive this way. Thank you for the wonderful post!!! !